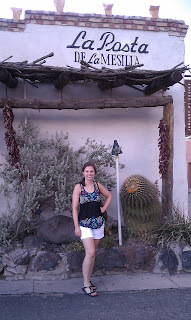 The Land of Enchantment and Enchiladas: ¿Quieres Taco Bell? Allow me to pose the piercing question again, this time in English. Do you want Taco Bell? If your answer is "yes," or "si," for you Spanish speakers, then I have a simple solution. Visit www.tacobell.com to find the greasy gordita drive-through nearest you. Now, for those of you who can't be won over by a tiny, talking Chihuahua... Those of you who fancy a feast that wasn't frozen minutes before consumption... Those of you seeking a savory, authentic, Mexican fiesta in your mouth... Your salvation awaits you in Las Cruces, New Mexico. Here in Las Cruces, you'll find a number of mouthwatering Mexican restaurants that will have you believ'n you're south of the border... Which you're technically not... South of the border that is... But you're only about a stone's throw away. 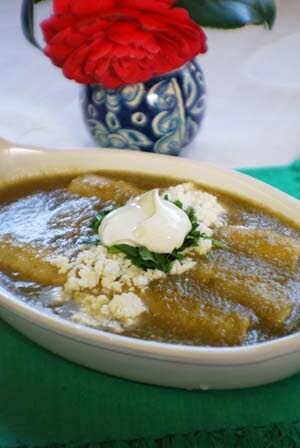 One place that is frequently recommended to us for authentic Mexican is La Posta de Mesilla. La Posta's menu offers a smorgasbord of scrumptious Mexican delights that won't leave your belly or wallet feeling empty. Plus, Posta's colorful caged birds, live trees hugged with twinkle lights and silver jewelry shop, make for an unbeatable atmosphere that is rustic, yet charming. If after all of that, you're still doubting your passion for Posta, then the zing in their margaritas and spices in their salsa will certainly win you over and leave you wanting más Posta, por favor! 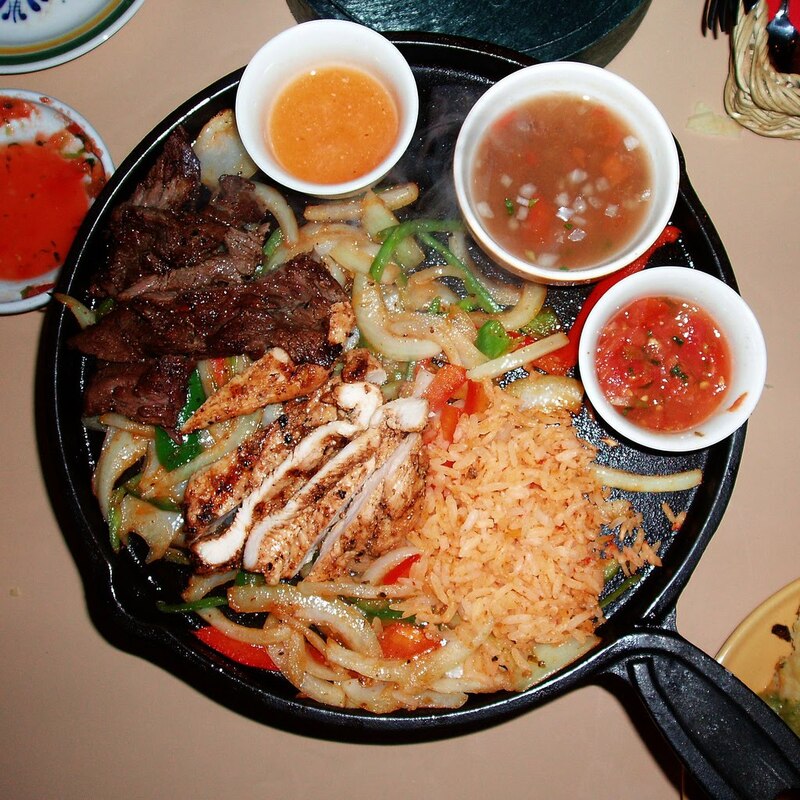 Here is a sampling of Mexican dishes that we often order when dining out at places like La Posta. 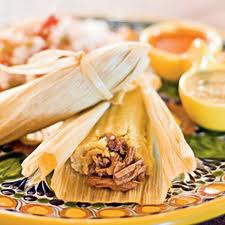 Tamales- A tamale or tamal is a traditional Latin American dish made of masa (a starchy dough, often corn-based), which is steamed or boiled in a leaf wrapper. Tamales can be filled with meats, cheese, vegetables or chilies, and their wrapping is discarded before eating. Fajitas- I'm pretty sure everyone's probably familiar with fajitas, but just in case... A fajita is a generic term used in Tex-Mex cuisine, meat served on a flour or corn tortilla. Though originally only skirt steak, popular meats today also include chicken, pork, shrimp and all cuts of beef. In restaurants, the meat is often cooked with onions and bell peppers. 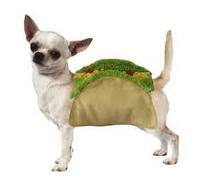 Popular condiments are shredded lettuce, sour cream, guacamole, salsa, pico de gallo, cheese and tomato. Enchiladas- As if you couldn't have guessed this was a favorite based on the title of the blog... Anyway, an enchilada is a corn or flour tortilla that is (usually) rolled around a filling and covered with a chili pepper sauce. Enchiladas are filled with a variety of ingredients, including meat, cheese, beans, potatoes, vegetables, seafood or any combination of these. Yummm... Anyone else getting hungry? 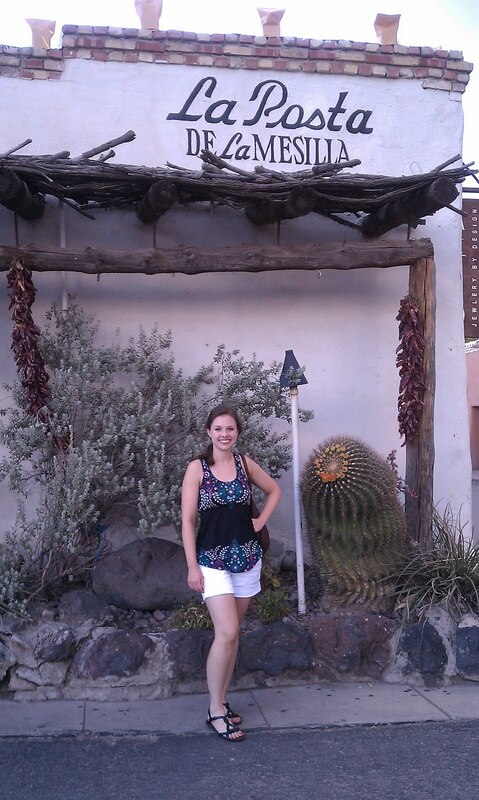 Before leaving Cruces, my goal is to uncover and master the Southwestern secrets to preparing these dishes to perfection. Once I do, I'm confident that La Casa de Kyle and Johanna will become the new Cruces hangout for authentic Mexican cuisine!